London & Scottish Property (LSI), Asset Manager to Regional REIT Limited, the UK regional office and industrial property focused real estate investment trust, today announces it has acquired an office building at Port Solent, Portsmouth from Northwood Investors in a £4.9 million transaction. 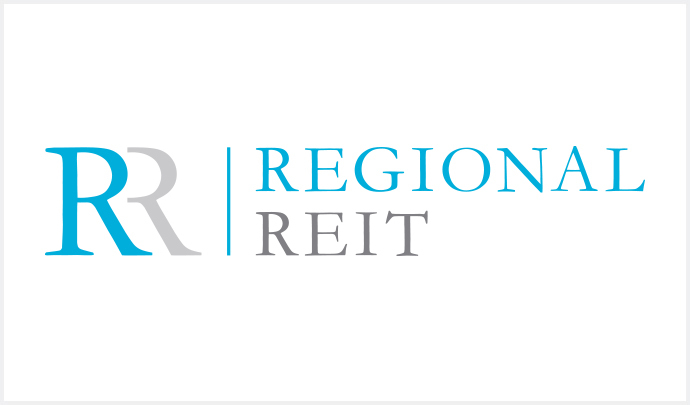 The acquisition was identified as part of the £73m fundraise of December last year, that also saw Regional REIT acquire two major portfolios totalling £93.4m. The acquired space within the One Port Way development totals 62,379 sq ft across three floors. It is already let to Ageas Insurance Ltd until 2026 at a rent of £0.4m, which represents a yield on purchase price (assuming standard costs) of 8.05%. The site underwent comprehensive refurbishment prior to its acquisition by Regional REIT. Port Solent is an established commercial location on the South Coast, which has experienced net effective rental growth with increasing headline rents over the last few years. Ageas is one of the largest employers in the area.